Closeout. 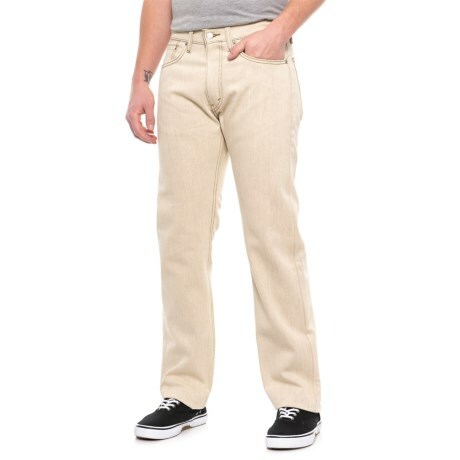 Pair these Leviand#39;s 505 straight fit jeans with your favorite tee, button-down or sweater for a look thatand#39;s always classic, always in style and always comfortable. Available Colors: MEDIUM WASH BLUE, ECRU RINSE.